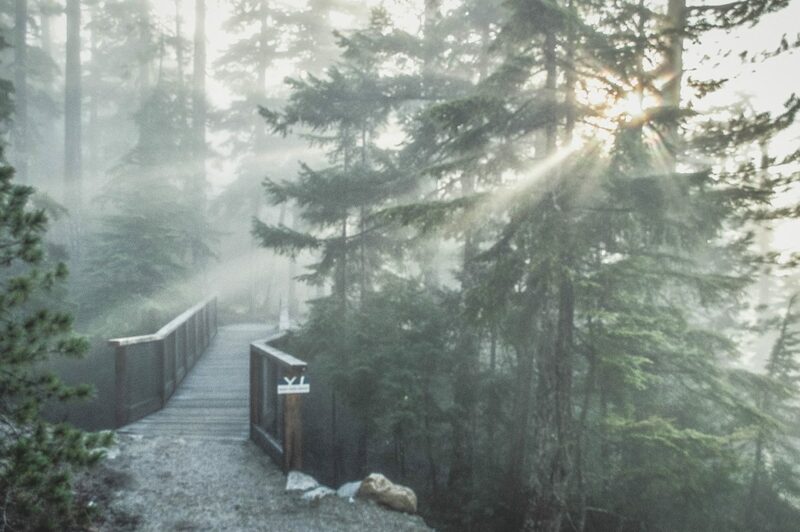 Okay, let’s be real: British Columbia is one of the most beautiful places on earth. You can call me biased if you want, but I’ve heard the same sentiment from many travellers I’ve met on the road. To hear someone who’s been to 60+ countries gush about my home province? Well shucks, it feels pretty good. 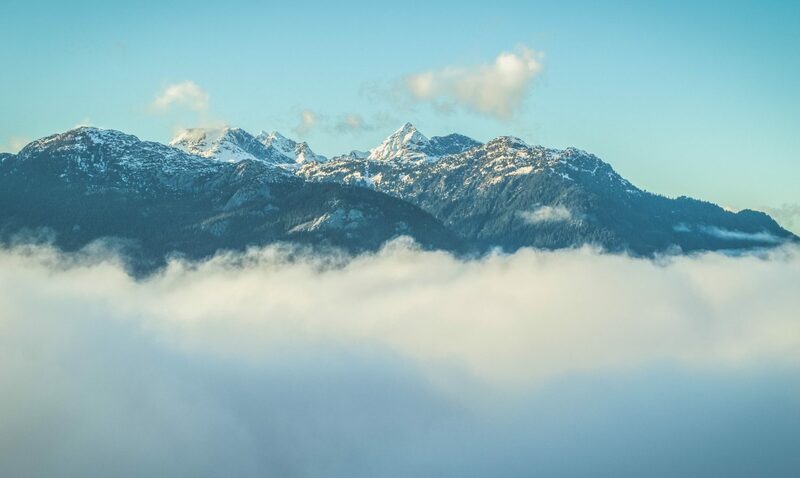 There are some places in this province that absolutely take my breath away, and the Sea to Sky Gondola in Squamish is one of them. My first visit was this past Valentine’s Day, because while fancy dinners and chocolates are lovely, how can you say no to a gondola ride into the sky??? (or well, 900m above ground). Okay, are you still breathing? I wasn’t. It’s not often that a sight will completely take my breath away, but there was something about the mountains, the fog and that romantic Valentine’s Day air… What an absolute dream. And while I wish the fog was a permanent feature of this attraction, these glorious photos were simply the product of good timing and patience. 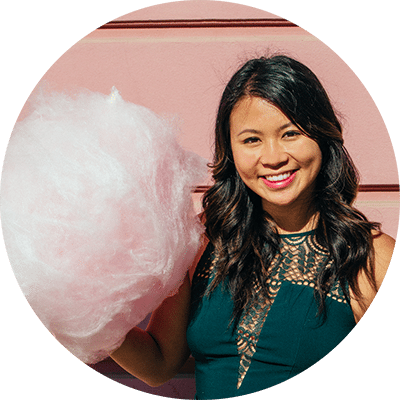 Create content that will blow your audience away! You see, when we first arrived, the entire surrounding area was blanketed in such a thick fog that we couldn’t see anything but whiteness. So we paid all that money to stare at a thrilling view of…. nothing at all. Best Valentine’s Day ever. As we hiked the trails, I got increasingly annoyed. How did this happen?? This was supposed to be romantic, goshdarnit! That’s when my stubborn side kicked in. To the dismay of my boyfriend, I planted myself down on a sitting rock and refused to move. I was promised a sweet view, and I was going to get it. As we perched there like crazy people at the Chief Overlook Viewing Platform, hope began to dwindle. Occasionally, a brief flash of blue would show up in the sky, only to be quickly covered up again by dense wisps of fog. 45 minutes passed like this as we waited stubbornly for the weather to clear up. It was at the hour mark that my boyfriend used his voice of reason and convinced me that it was time to go. The clouds parted and revealed a gorgeous mountain range with an immaculately blue sky! I could have kissed the ground. Thank you patience, thank you stubbornness, and thank you British Columbia for being so annoyingly beautiful! Admission costs $39.95 for adults (with a $2 discount if you pre-purchase online). A full list of prices can be found here. The gondola ride itself takes about 12 minutes. There are a few walking trails, and three main viewing platforms. There is a gift shop and food/beverage services available on top (at extra cost). They are open year round, and have different activities like tubing and snowshoeing in the winter, and rockclimbing in the summer. Add this one to your bucket list, folks because it is absolutely unreal. 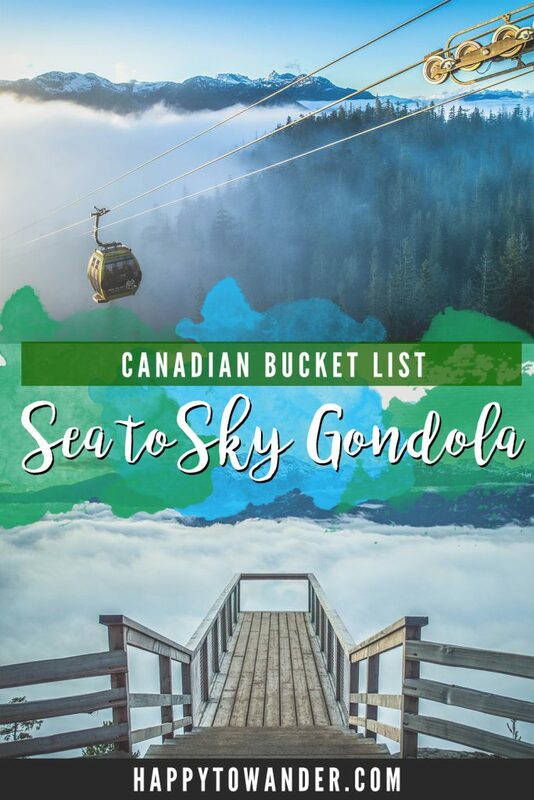 Have you ever visited the Sea to Sky Gondola? If not, what other moments have completely taken your breath away? Things to do in Victoria, Canada: Beautiful Must-Sees, Restaurants & More! Gorgeous! Love how you’re above the clouds, makes for an amazing shot! That suspension bridge though, no way haha, super afraid of heights! Haha woohooo!! Looks like I did my job right 😉 It’s spectacular, Sarah. You’ll love it!